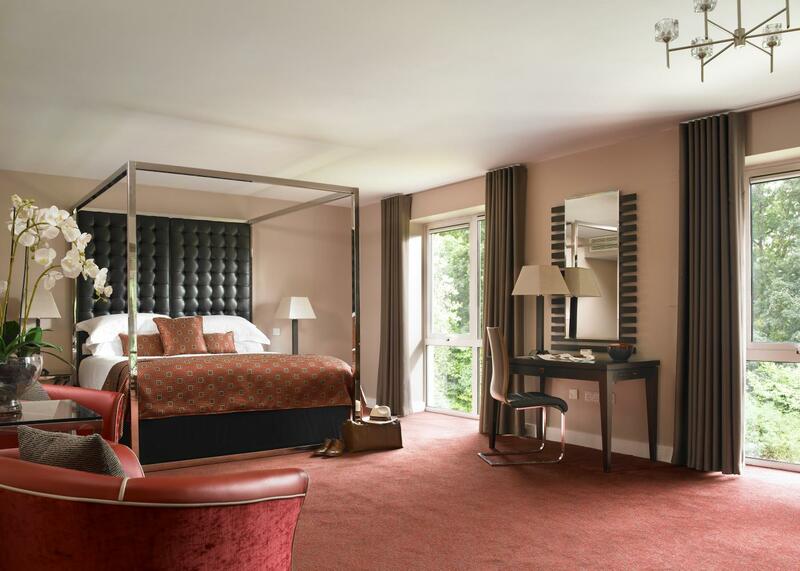 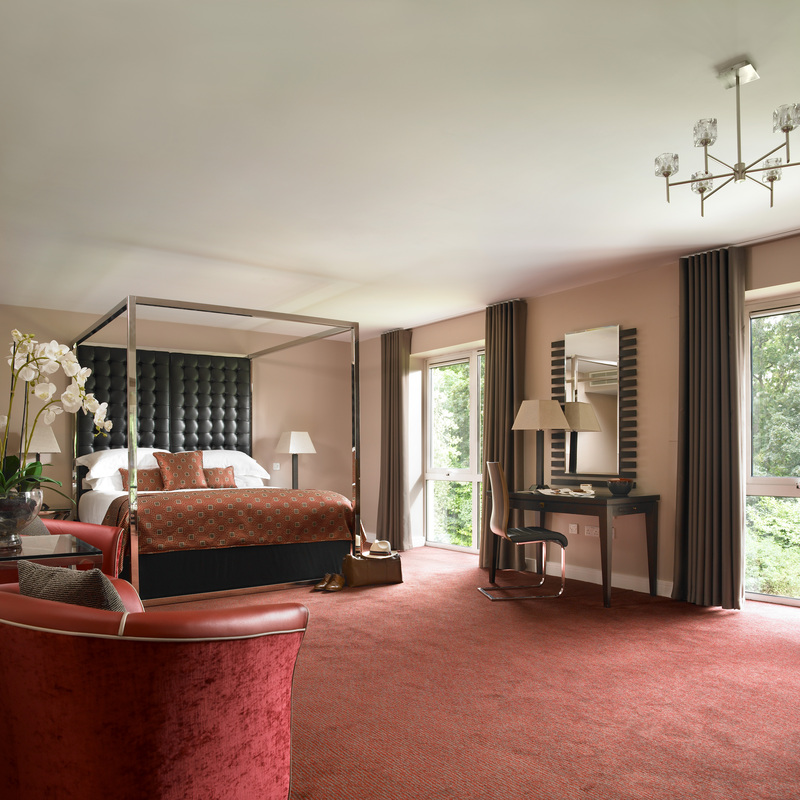 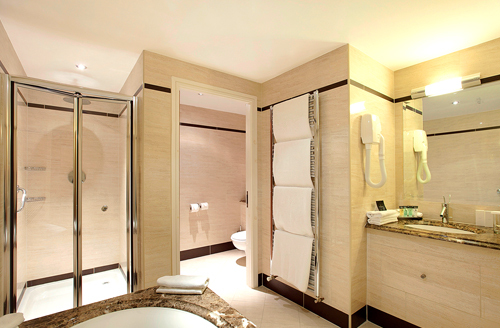 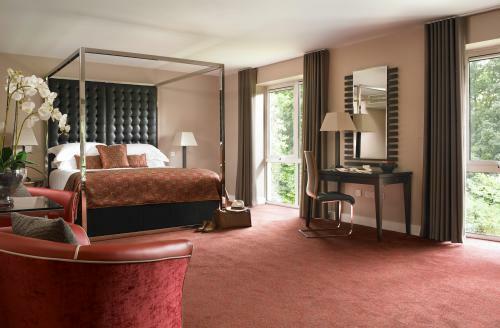 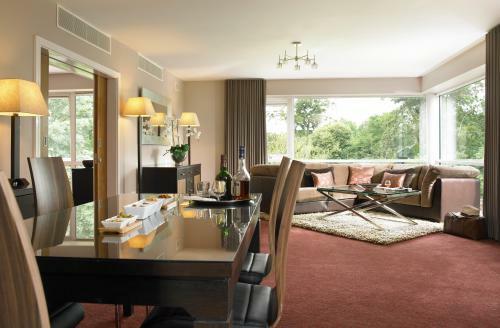 When looking for something special there is nothing better than Dunboyne’s Presidential Suite. 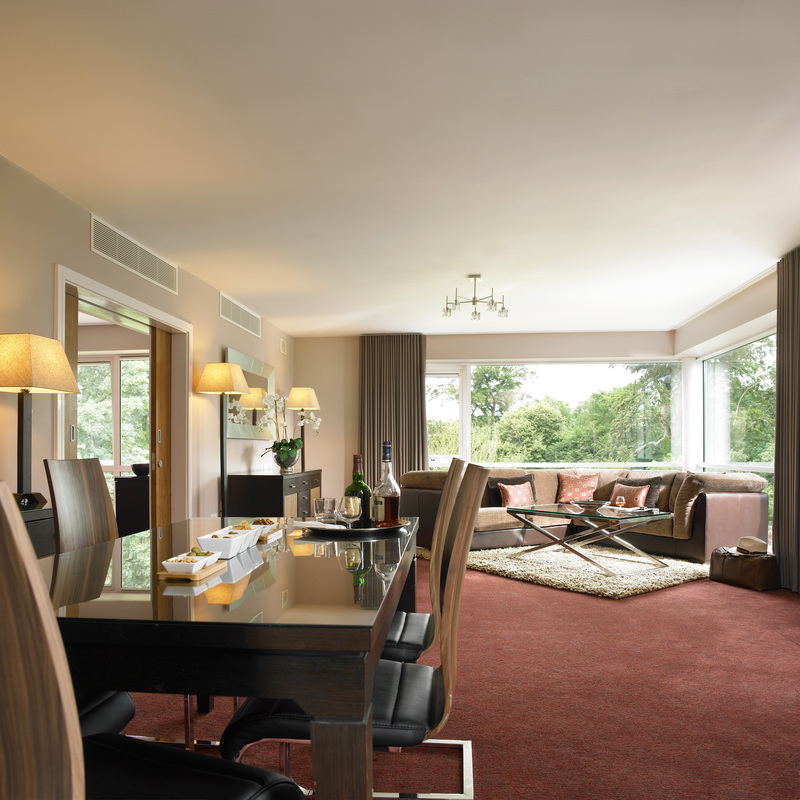 This Suite is situated on the top floor of the Hotel with panoramic views of the gardens and lawns. 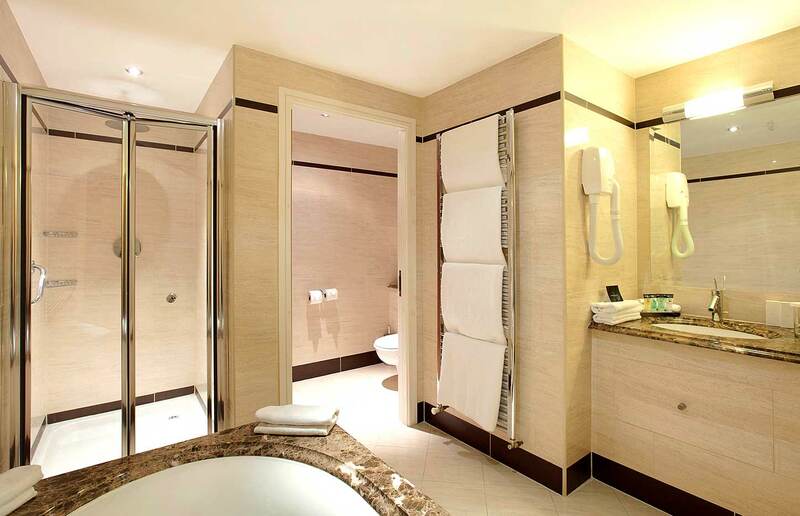 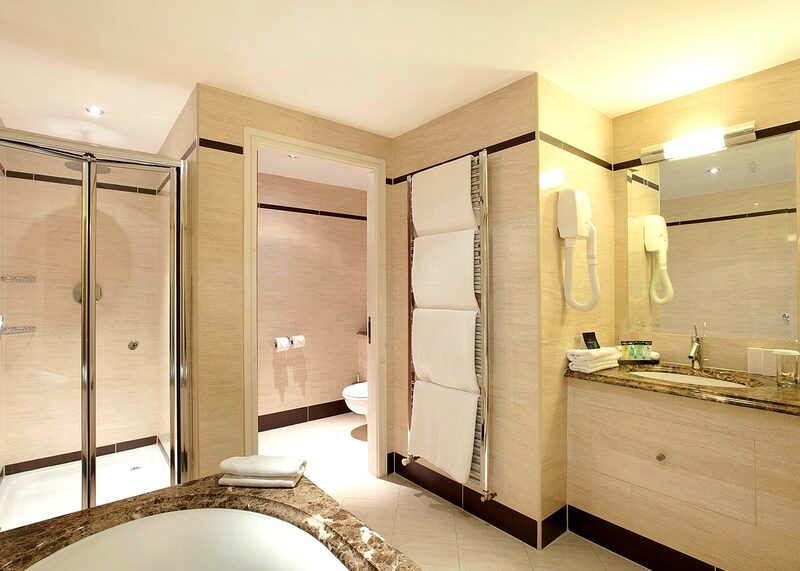 Step inside and you are immediately overwhelmed by a sense of spaciousness and contemporary opulence. 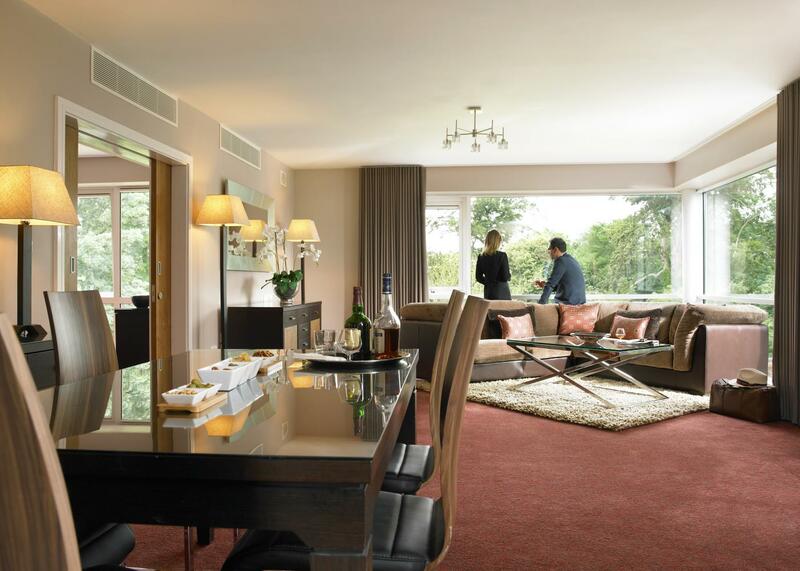 Featuring full dining table, walk in wardrobe and guest WC.